The best small SUVs deliver many benefits, including capability, versatility, sportiness and luxury. 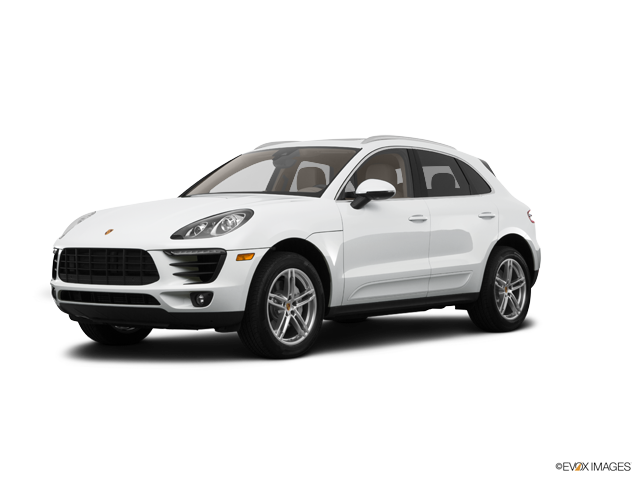 Two top models are the 2018 Porsche Macan and the 2018 Mercedes-Benz GLC. Both boast style and luxury without compromising performance. We urge you to test-drive both, because we’re confident you’ll choose the Macan, with the ride and power unique to Porsche. Porsche Macan offers a selection of five turbocharged engines. The top one is a 3.6-liter twin-turbo V6 that delivers 440 horsepower and 406 lb-ft of torque, matched with a PDK 7-speed automatic transmission and good for a zero to 60 mph time of 4.4 seconds. 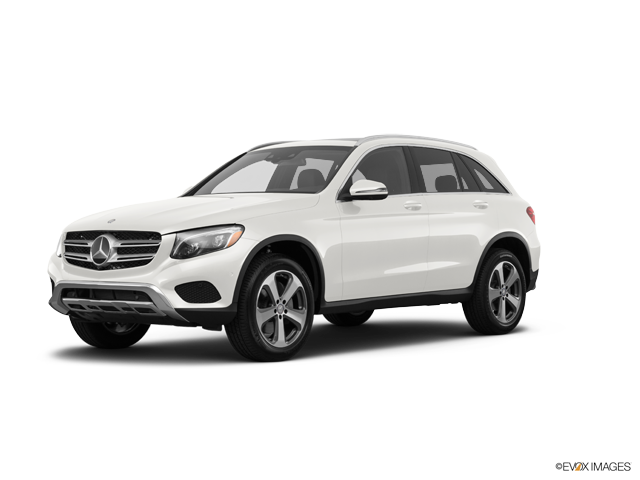 The GLC is equipped with a 2.0-liter turbo-4 putting out 241 horsepower and 273 horsepower. If you want performance and power, Macan has the right engine for you. Porsche vehicles are famous for sporty handling, and Macan is no exception. It provides full-time all-wheel drive for superior traction on all kinds of surfaces. For optimal off-road performance, you can press a button that adjusts torque distribution and throttle response. The Macan’s PDK 7-speed automatic transmission efficiently controls the engine’s powerful output. The Mercedes-Benz GLC also handles well but doesn’t provide the same prowess. The base Macan is already a super performer, but the Porsche offers upgrades that will significantly enhance performance. These include air suspension, Porsche Torque Vectoring, carbon-ceramic brakes, launch control and a Sport Plus driving mode that changes throttle response, tightens steering, modifies the rev limiter and creates harder damping. GLC offers Dynamic Select which allows you to set any one of the five driving modes. You are invited to visit our Porsche dealership for a test-drive of the 2018 Macan. 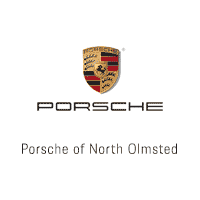 You’ll receive the excellent service you demand from Porsche, so drop by today.